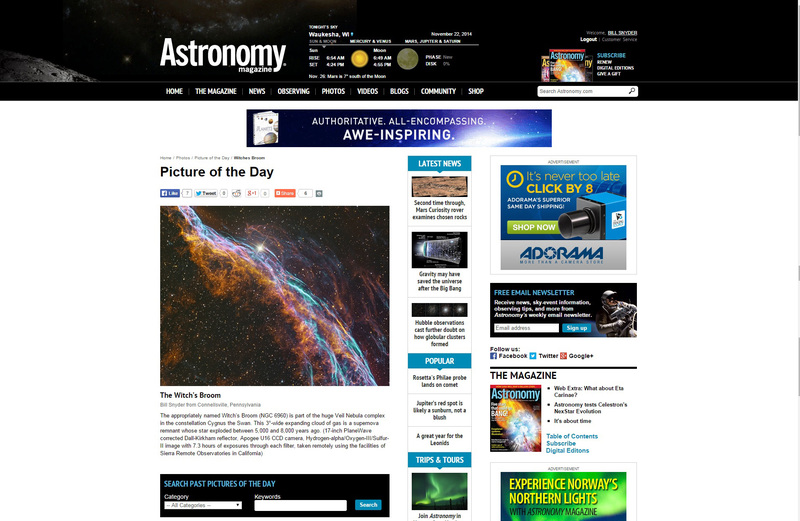 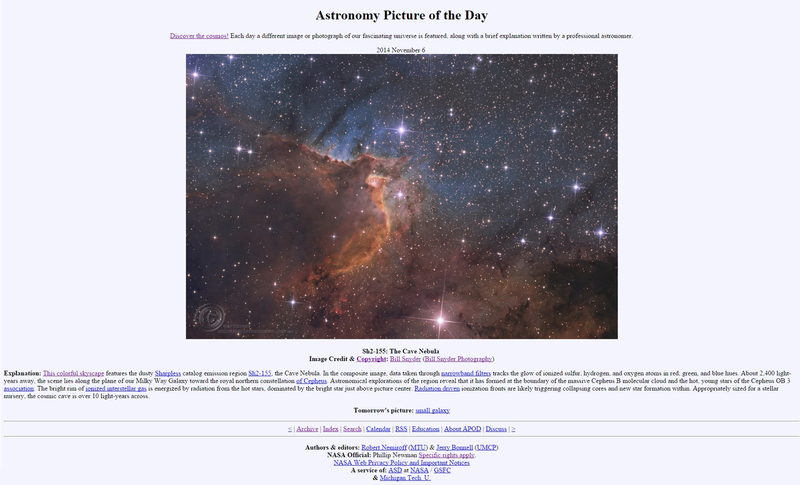 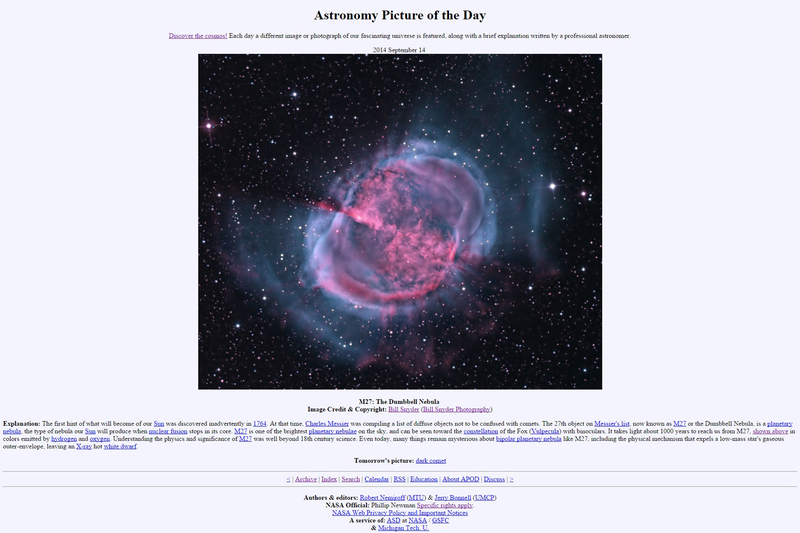 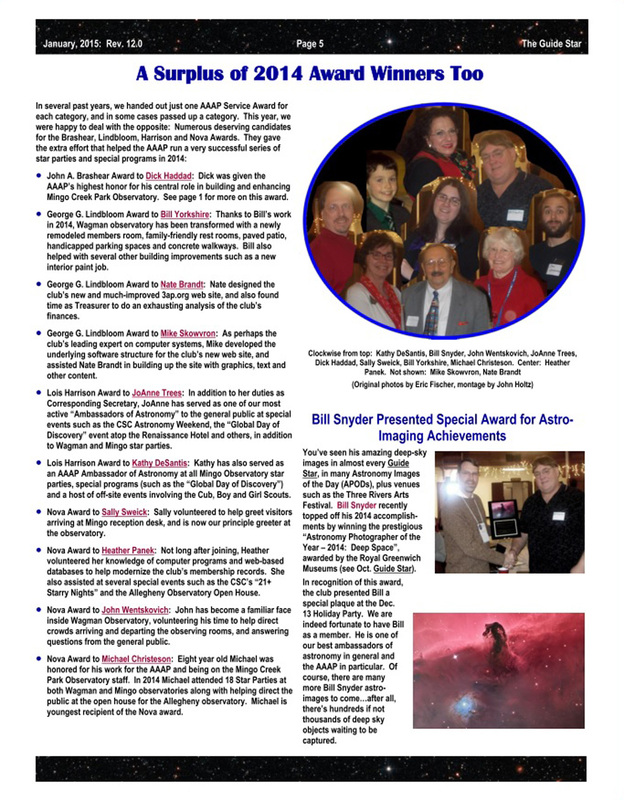 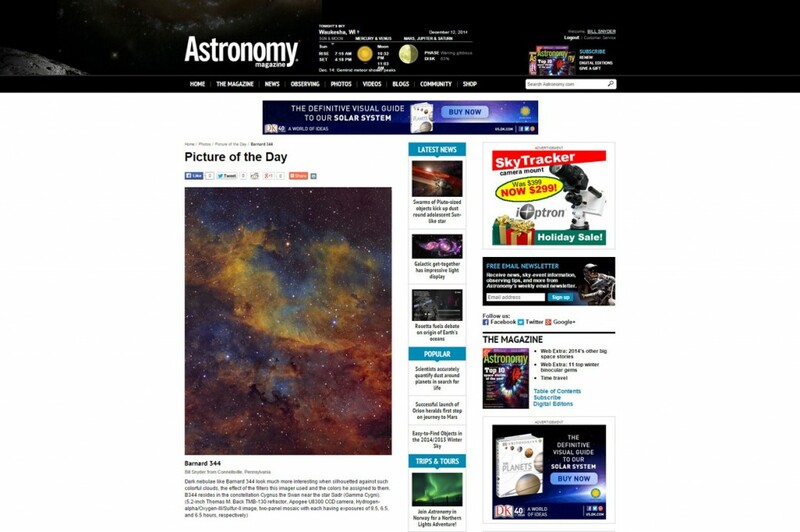 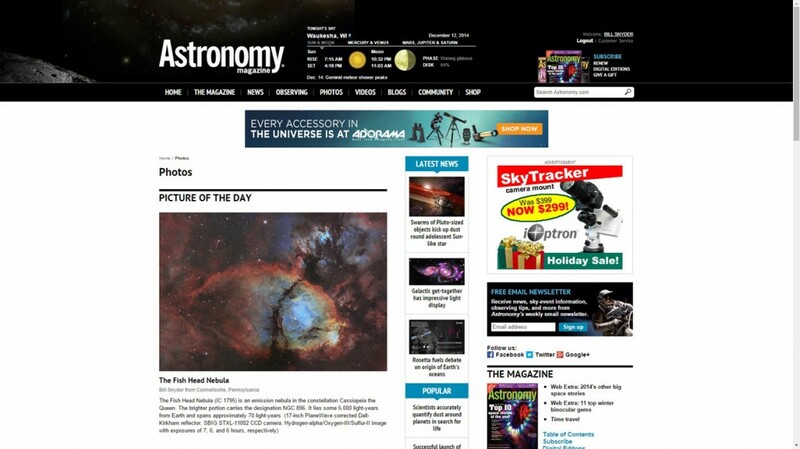 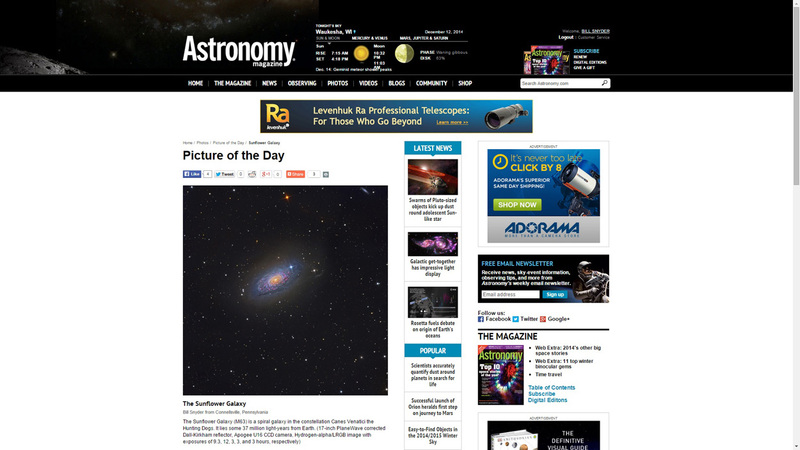 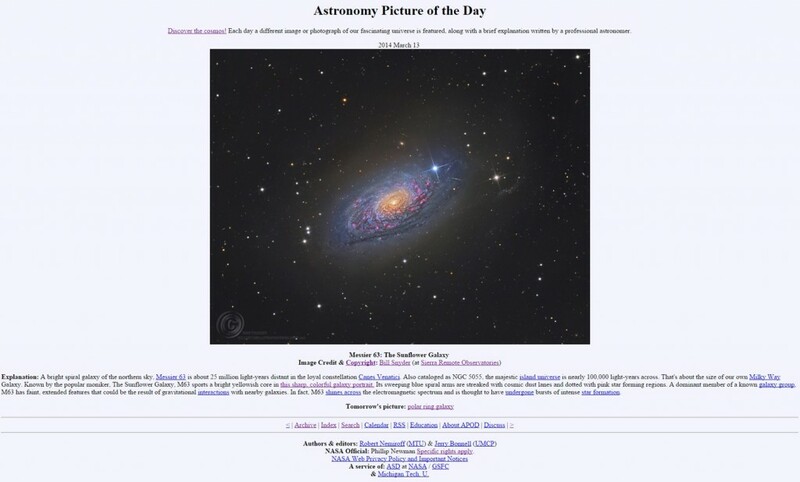 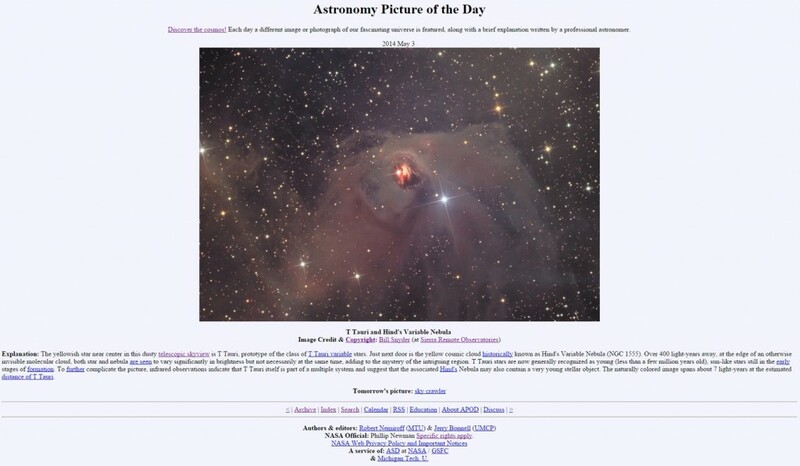 For those of you that didn’t know: The Astronomy Picture of the day website (APOD) has been around since June 16, 1995. 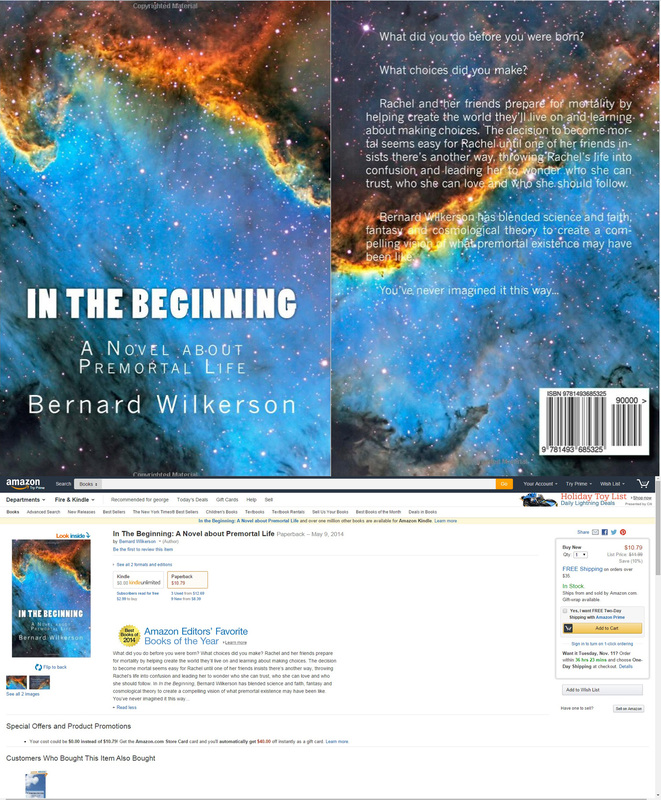 In 2012 it was estimated to have been viewed over 1 billion times, at present it receives over 1 million views each day, and is translated into 21 languages daily. 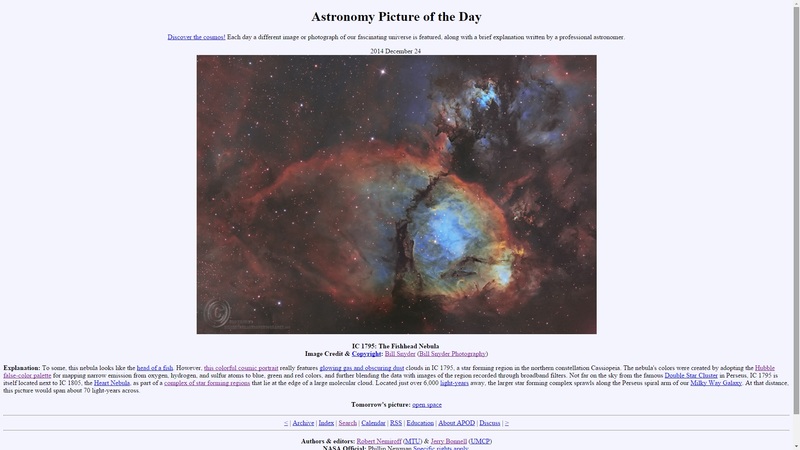 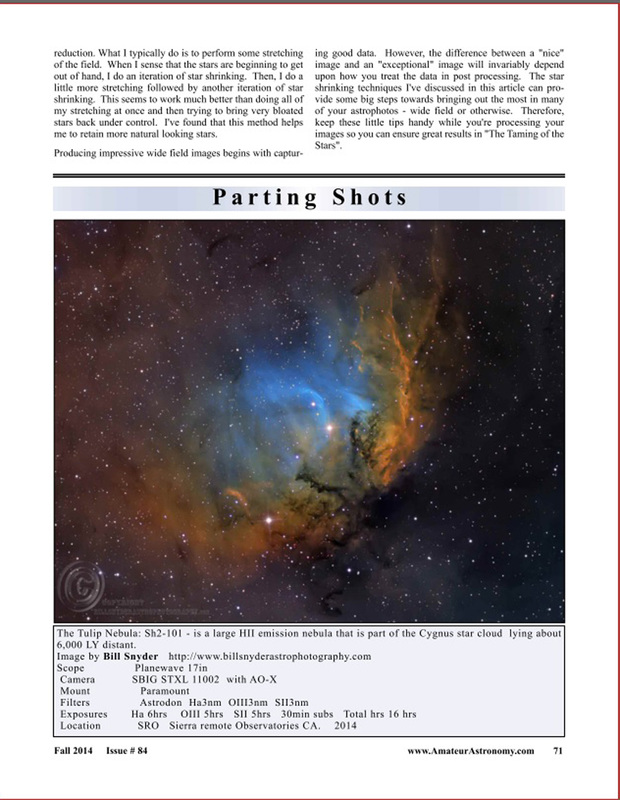 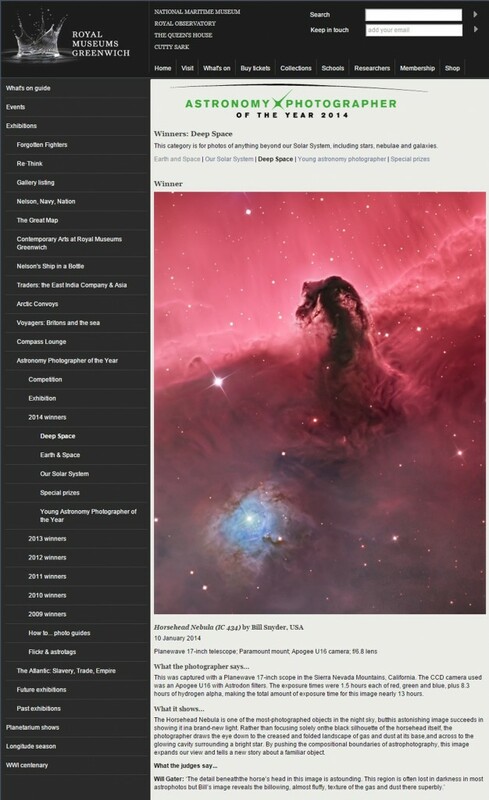 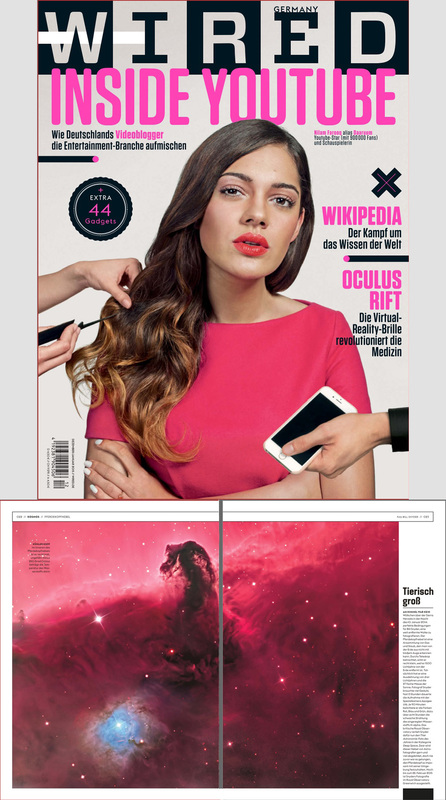 It is certainly an honor for any astrophotographer to have their work presented on this site. 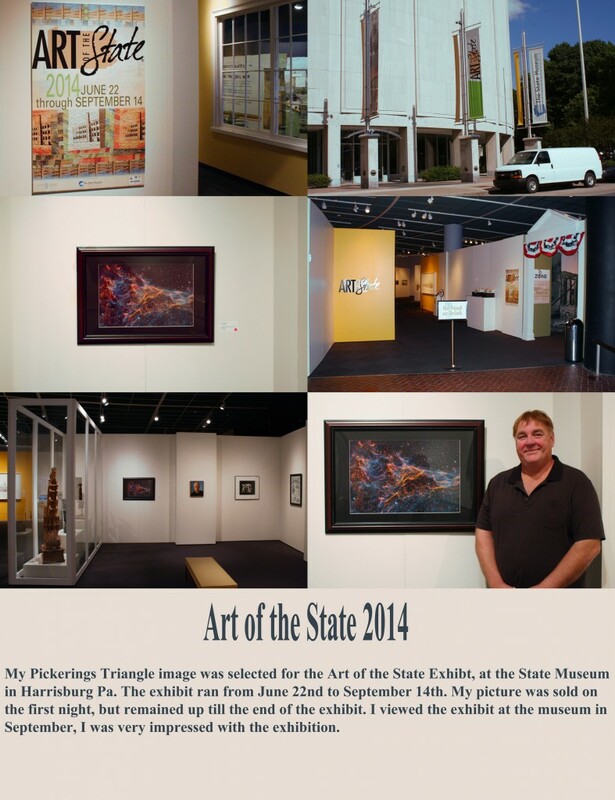 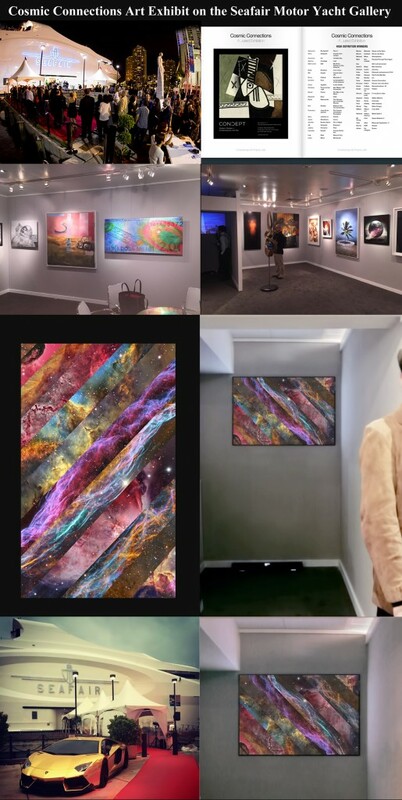 Prestigious Art Installation in Pittsburgh Pa.
10 of my images where selected for an Art Installation at the Renaissance Hotel in Pittsburgh Pa. 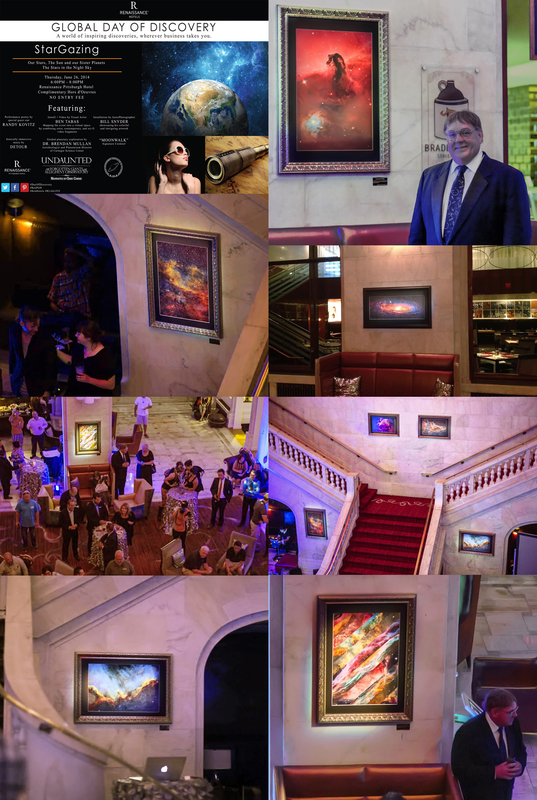 This event was curated and promoted by Acrobatique Creative and was hand selected to be part of Renaissance Hotel International Sizzle Reel! 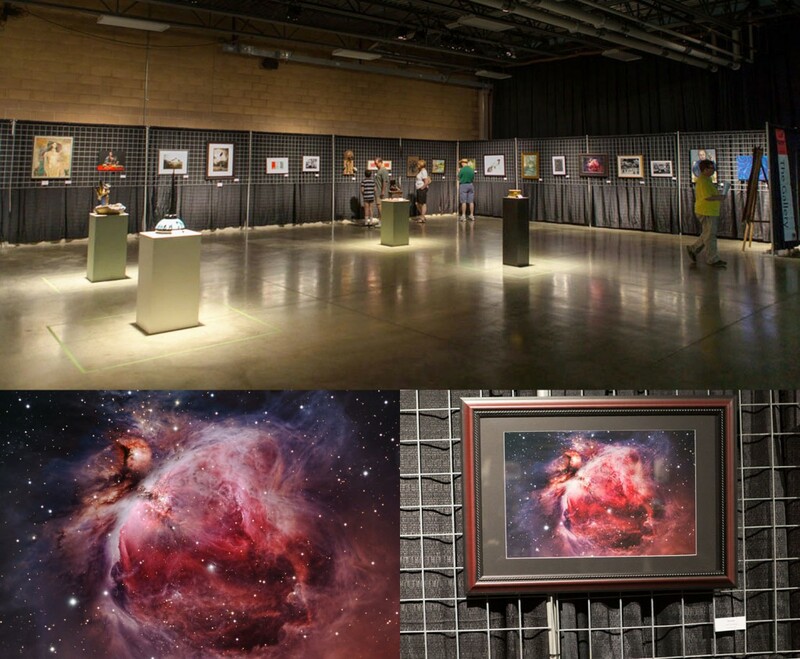 The event took place simultaneously with over 150 Renaissance Hotels around the world. 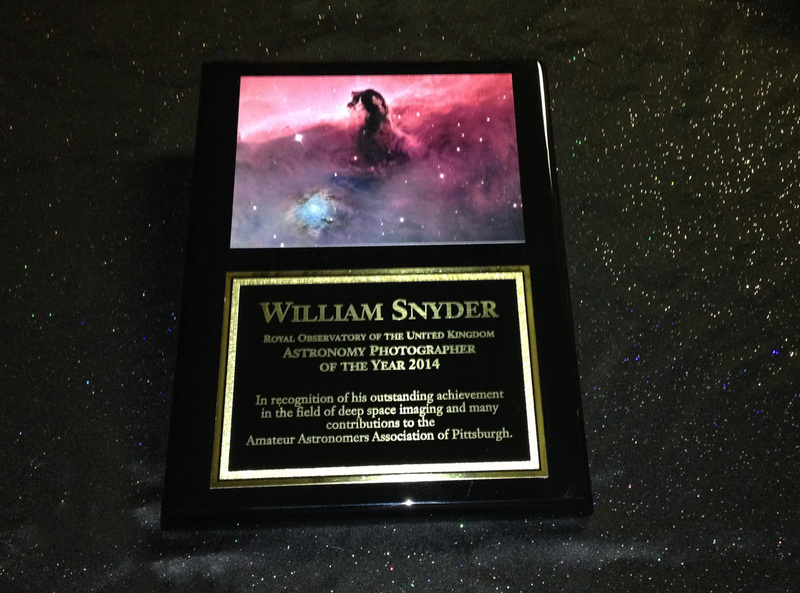 This was the hotel brand’s third annual “Global Day of Discovery.” Other highlights included a screening of the Film “Undaunted” The Forgotten Giants of the Allegheny Observatory, A Film By Dan Hadley , and Solar viewing on the balcony hosted by the AAAP Amateur Astronomers Association of Pittsburgh. 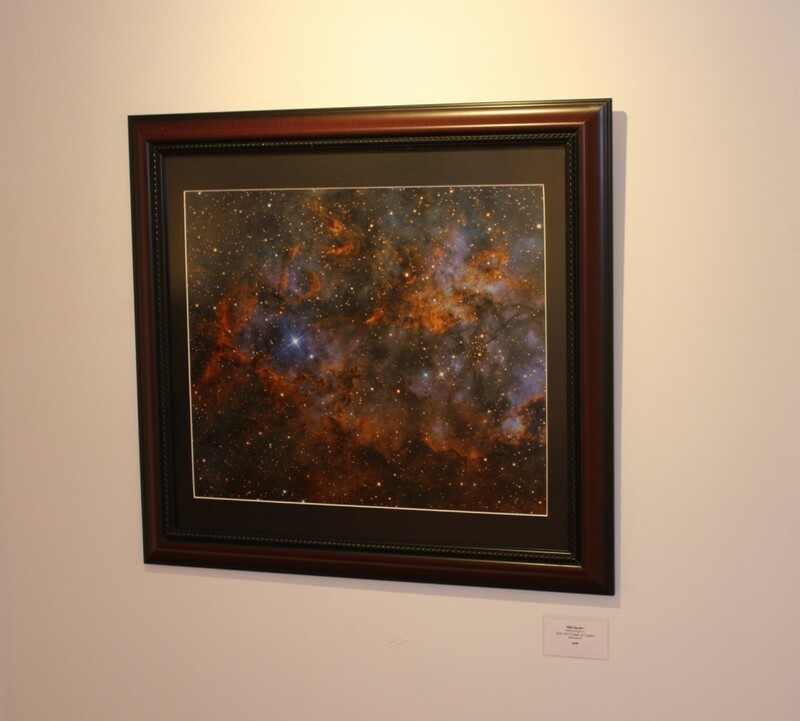 Also a guided planetary exploration by Dr. Brendan Mullan, Astrobiologist and newly appointed Planetarium Director of the Carnegie Science Center, and many other activities.